If you need to treat an inflammatory condition of your gastrointestinal system or follow a specific diet to help reduce irritation and discomfort, a bland diet may be for you. This diet can be quite easy to maintain once you understand what is to be avoided and what should be included. 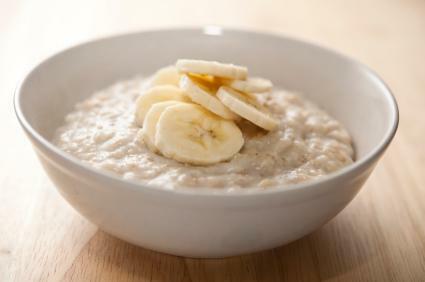 According to Medline Plus (Medline), a bland diet consists of soft foods, uses very little spice and is low in fiber. It also avoids fried foods, highly processed foods, high-fat dairy products and raw foods. 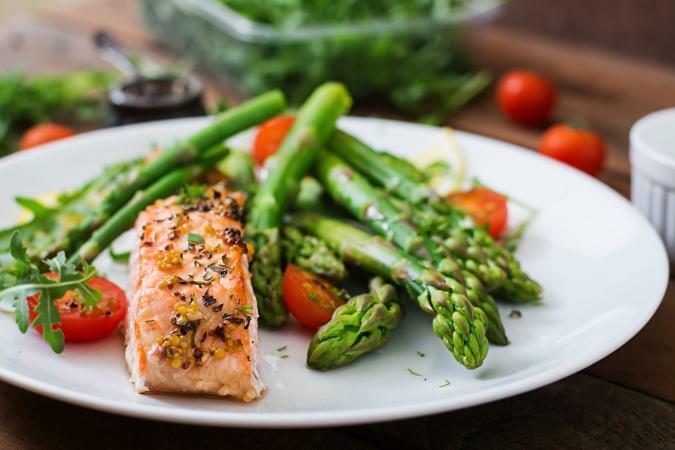 The diet is ideal for those who are recovering from certain medical conditions such as ulcers, heartburn, nausea, vomiting, diarrhea or if you're recovering from bowel or stomach surgery. It's meant to reduce stress on the digestive tract and promote healing. Other foods that may cause problems are spicy seasonings such as chili powder, mustard powder, garlic and onion powders, curry and all types of pepper. Some condiments should also be avoided including spicy mustard, horseradish, barbecue sauce, and hot sauce. Ketchup, yellow mustard and low-fat salad dressings can be used in moderation as tolerated. 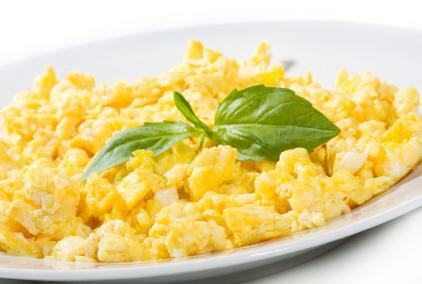 Despite the bland diet's limitations, there are many foods you can still enjoy. For each of the items below, try to choose organic versions with no added sugars. For each meal, choose a non-caffeinated beverage to drink such as herbal tea, mild fruit juice, low-fat milk or water. 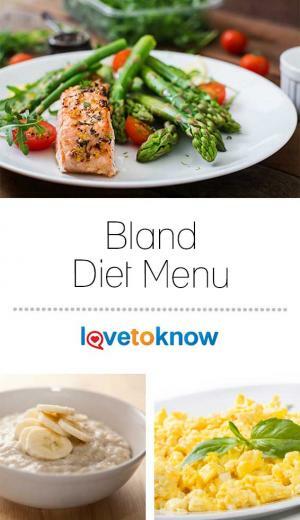 A bland diet may be temporary or a permanent part of your lifestyle. Since there are many options to consider, the menus need not be boring. The key to success is to keep it simple and stick to easily digestible foods. The end result will be well worth the effort and help you live free of painful irritation and inflammation. Before starting any diet, check with your doctor to discuss if it's right for you and to ensure it meets your specific medical and nutritional needs.